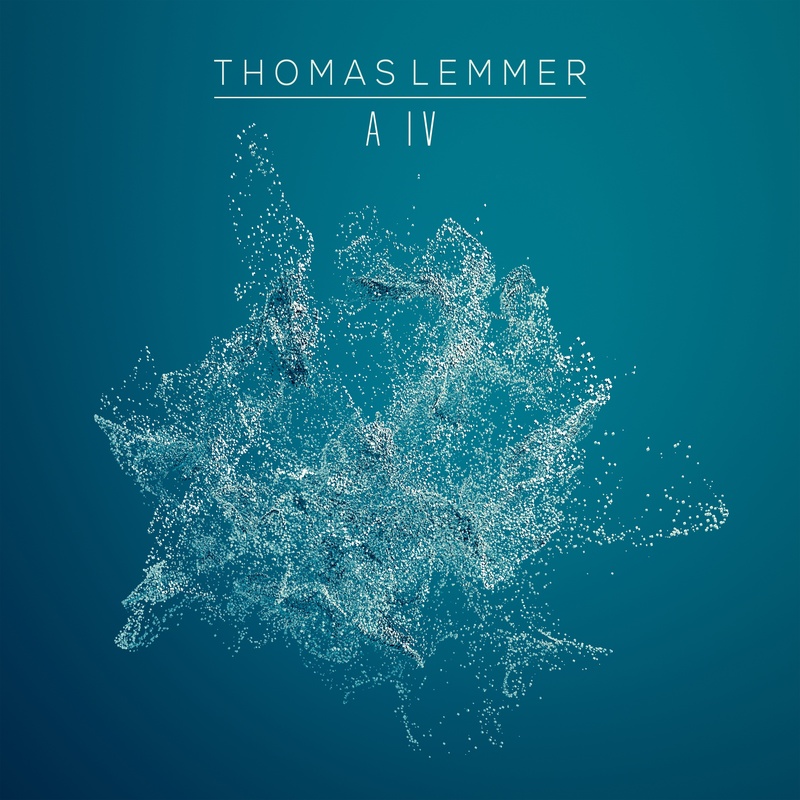 On the 11th of August 2017 Thomas Lemmer will be releasing his second single „A IV“ from his album AMBITRONIC on the label Sine Music. The single will be available at all well-known download stores. A IV turned out to be exactly like that. Abstract, hard to describe and something refreshingly new in the Downtempo and Chillout scene. The decision to release this track as the second single of AMBITRONIC was easy. It’s not just a catchy and unique track, it also leaves plenty of room for different interpretations and remixes. Outstanding remixes of the Tech-House-Jazz icon Dee C’rell, the Deep House formation Spring Reason & Below Bangkok or the chillout specialists Charlie North, Normandie and Silky Wave are taking this release to another level.